An important ecological linkage between the two Bush Forever sites Underwood Avenue and Shenton bushlands, is under imminent threat from development. It is a 3.4 ha strip of bushland known as Lemnos Street bushland on the western boundary of the now closed Shenton Park buildings of Royal Perth Hospital. When built, this hospital was in the middle of the bush. Children who were patients ‘were often taken on bush rambles to pick wildflowers or collect wood in winter’. Sufficient bushland still remains to play an important role as an ecological linkage across the western suburbs of Perth. Such local bushland patches linking to the network of larger Bush Forever sites are essential for seasonal movement of fauna and invertebrate pollinators. They also act as refugia for recolonisers after fire and extreme weather events. We know that Carnaby’s and Forest Red-tailed Cockatoos roost very close by. 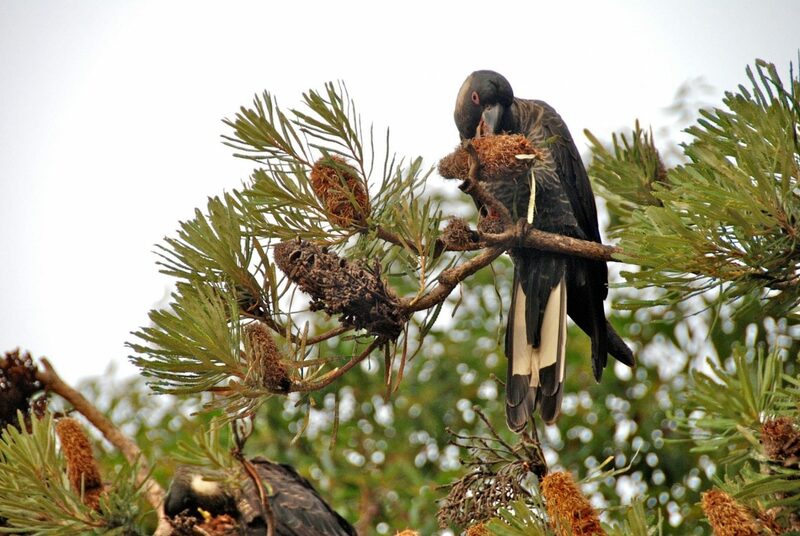 They perch on the stag trees in the morning sun, or eat the banksia and jarrah seeds before flying off for the day. Then they return in the evening through that bushland. Landcorp is the developer of this site. Despite extensive lobbying to focus the development on the cleared part of the site, their various plans have always involved extensive clearing of and development in the bushland. 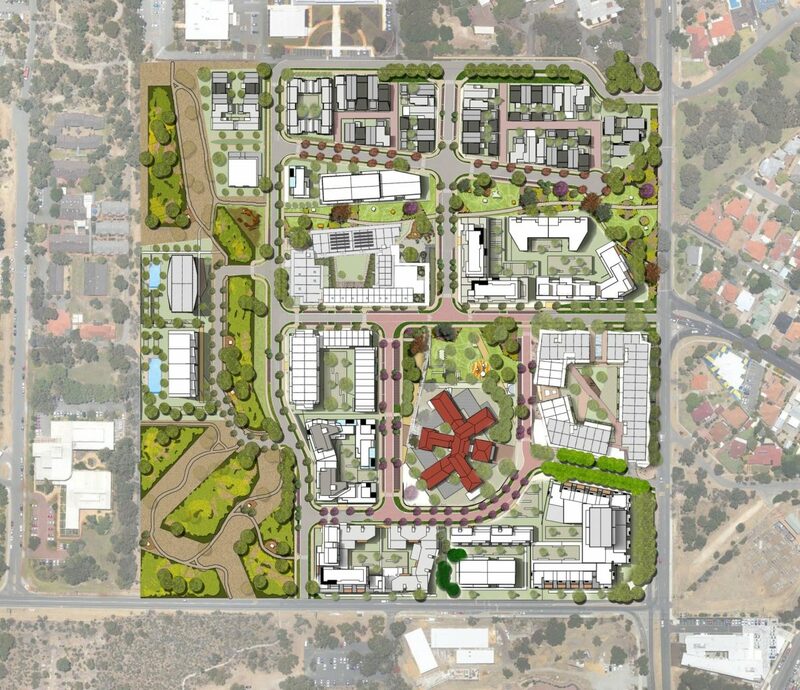 The plans for the bushland area include three multi-storied buildings. In addition, the plans show the remaining bushland fragmented with 20-metre-wide cleared areas around retained ‘cells’ of bush. This plan will not maintain the viability of the ecological linkage. Preserving the bushland is apparently unacceptable to LandCorp. Scientific opinion; the advice of the State Government’s own Departments that the bushland should be preserved and the community’s wishes that the bushland be protected have been effectively ignored. Find out more by contacting the campaign via their Facebook page; or by reading the UBC submission against the application for a clearing permit here.